Idle Media Inc., is an online media and entertainment company focused on developing innovative websites and applications. Idle Media owns and operates DatPiff, the leading source for new music and the largest collection of mixtapes on the web. 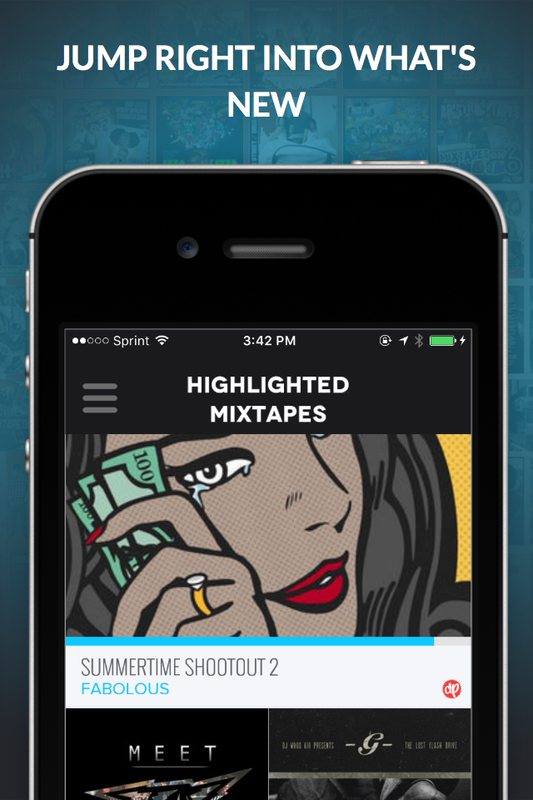 With over 3 million unique visitors, DatPiff has quickly grown to become the top new music destination for Artists, DJ's and Fans of Hip-Hop music. Following in the success of DatPiff, Idle Media is continuing to develop new websites and applications focusing on bringing the best experience to our users.